Aug 02, 2017 News! 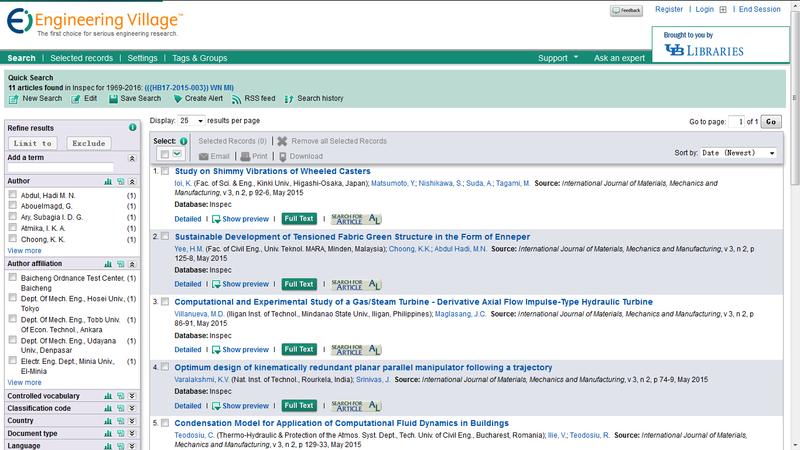 Papers published in Vol.5, No.1-No.3 have all received dois from Crossref. Dec 01, 2015 News! 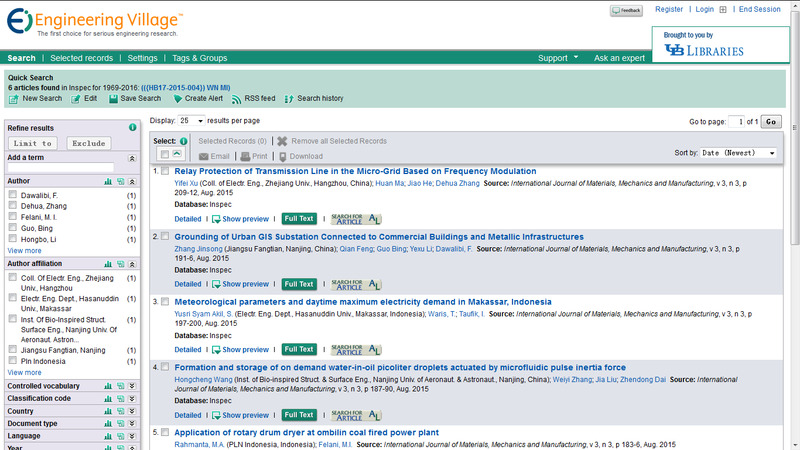 Papers published in Vol.3, No.1-No.4 have all received dois from Crossref.